All UFC fights shown here! Plenty of High definition TV's to watch from. Beer, liquor, and food specials every fight. 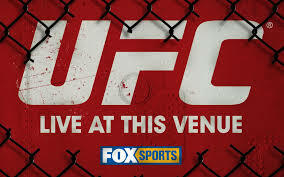 Visit www.ufc.com for the current schedule.